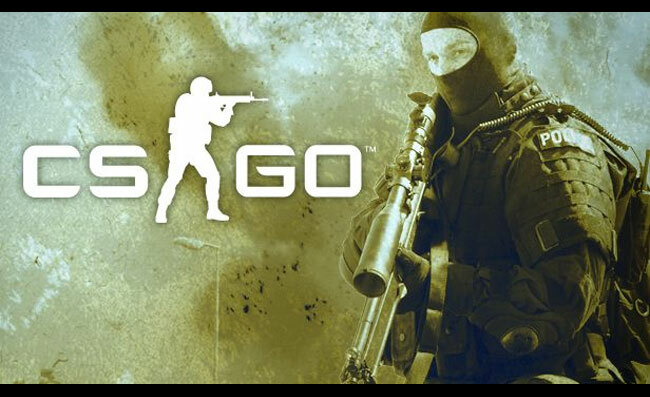 Valve were initially planning to launch their new Counter-Strike follow-up game Counter-Strike: Global Offensive in closed beta this month but have now announced they are pushing back the launch of their new game after feedback from professional Counter-Strike 1.6 players. Professionals were invited to play the game and offer their thoughts regards improvements but apparently a lot of crashing within the game has also occurred and pushed the launch back a few months. Counter-Strike: Global Offensive is now set for an early 2012 launch. If you are interested in checking out the new game you can see a couple of professional teams putting it through its paces in an hour long gameplay. Lets hope Valve can sort all the issues without needing to fall back even further.